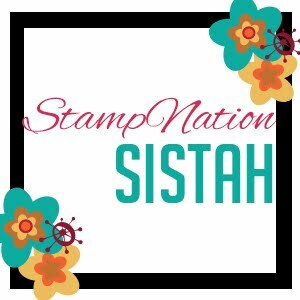 Hi, I've been busy making cards and just playing. I haven't made a video in awhile but I will post one soon. I actually do have one for this background but need to edit and do the voiceover:-) It is done using Pan Pastels. I also experimented with sealers. I did a couple of these background and used the wax from Tim Holtz, wax from Liqutex I think and Vaseline. This one was Vaseline. It is so easy It doesn't affect the coloring and it drys non greasy and so much cheaper! 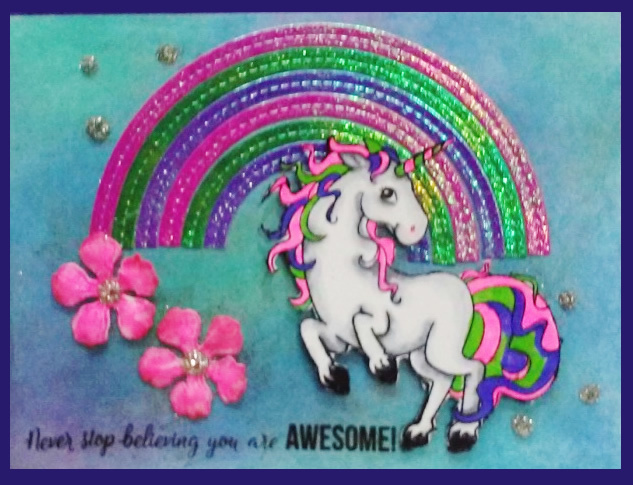 The rainbow die is from MFT. Flowers from Heartfelt Creations. You can get the Magical Unicorn from White Rose Crafts. I am taking the Merry Making class with Online Cardmaking Class. This time am trying to do each day while the class is live. This is from Day 1. 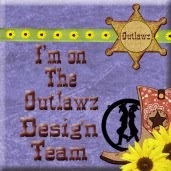 I used a lot of product from Tupelo Designs LLC. 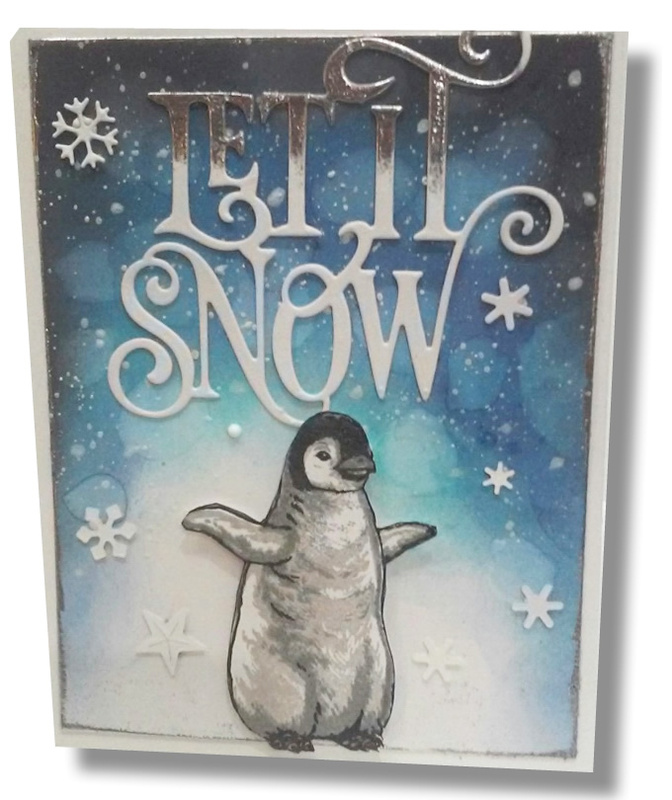 I am featuring the fun Hero Arts Penguin layering stamp and some Lawn Fawn Mini Snowflakes. This is s easy to lineup my 6 year old granddaughter did one too. The background is done with Distress Oxide inks and water.